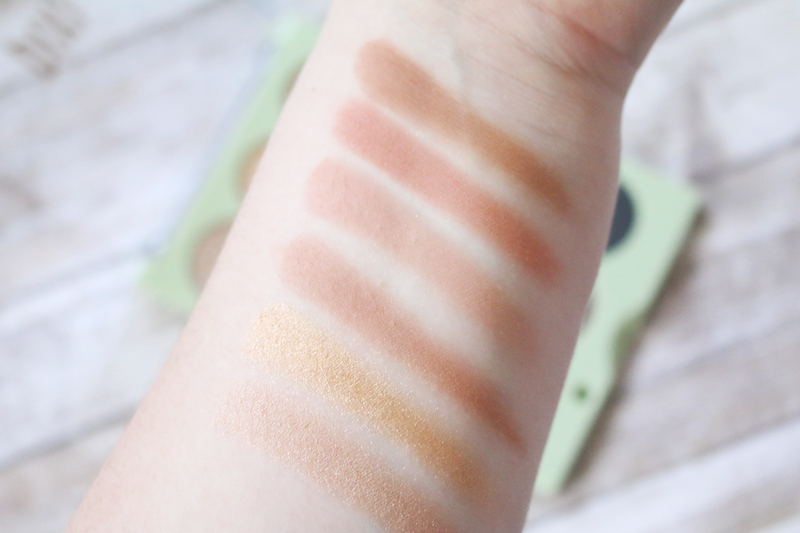 I am so incredibly excited to be sharing this Pixi Beauty palette with you all. This is the Get The Look ItsEyeTime eyeshadow palette that was created with ItsJudyTime. When I first saw this palette, I knew it was going to be right up my alley. The colors just scream my name. I was hoping and praying that the shadows would perform well and I was super impressed once I started swatching and using this palette. 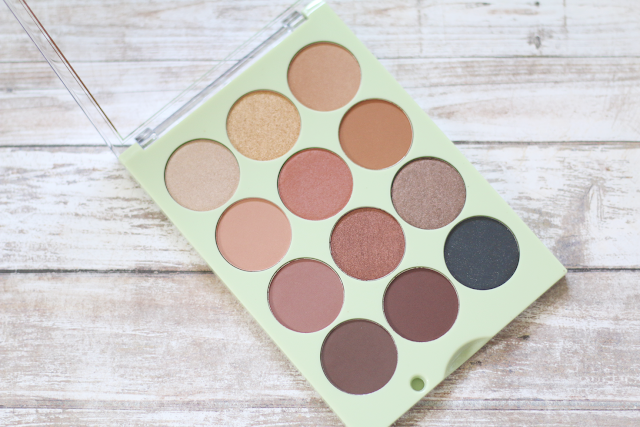 This palette comes with 12 different shades and are a mix of matte and shimmer. Honestly, this is one of the best palettes I have tested recently. The colors are stunning and they are extremely pigmented. I did have an issue with one of the shades, but I will get to that soon! The mattes are nice and buttery, but the shimmers is where its at. They are so intensely pigmented. 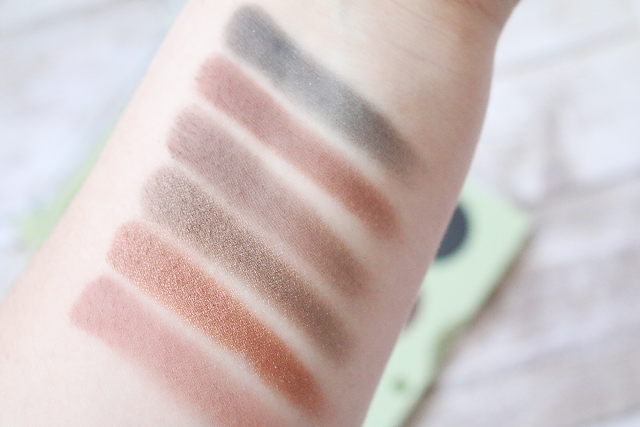 I was seriously shocked when I started swatching these and applying them. Onto the colors in the palette: Snowflake which is a beautiful shimmery champagne color, Bubbly which is a beautiful shimmery gold, Its Mommys Life which is a great warm transition color, this one has a matte finish, Good Morning is a stunning warm brown matte, Brick which is a matte brick red color (seems to be a must have in most palettes now days), Honey Bear which is also a matte and its a yellowish brown, Tu Tu is a matte shade as well and is warm taupe plum shade, Getaway is a very pretty shimmery golden cranberry shade, Ping is a shimmery dark brown, Dark Chocolate is a matte dark brown, Aww Snap is a matte brown with a red undertone and lastly is Night Night which was my least favorite in the palette. It's a black with a hint of sparkles and it just did not perform on the same level as the other shades. So 11/12 shades were amazing and I honestly think its totally worth it. This is a great everyday palette and has some beautiful warm tones. It is a little bit on the pricey side for being more of a drugstore brand. It does retail for $24.00 and can be found at Target or online. 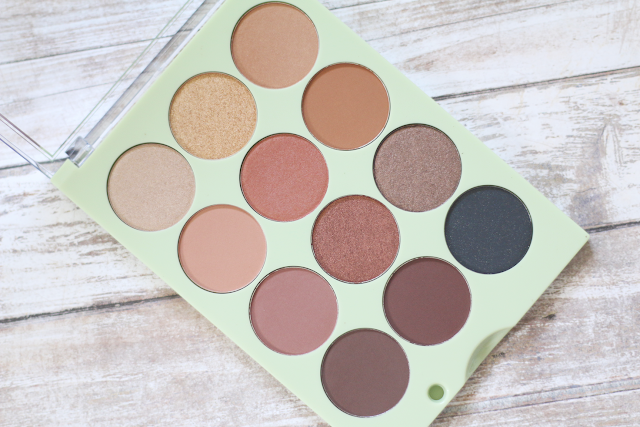 Let me know in the comments below what you think of this palette and if its on your wish list!